19 left in stock. Delivery time: 3-5 working days Replenishment is already on the way. 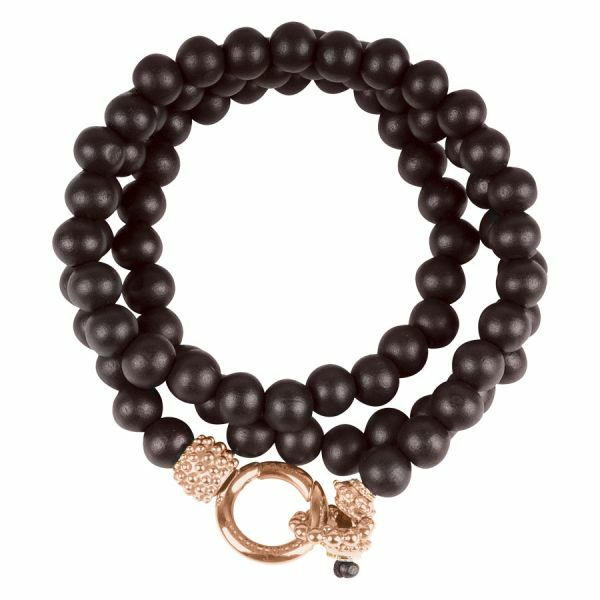 Our Black Trio Braided Leather Bracelet is a cool piece of jewellery from our Mysterium collection. It is a long bracelet, which can be wrapped several times around your wrist. It is composed of leather which possesses three different leather bands with slightly different designs. 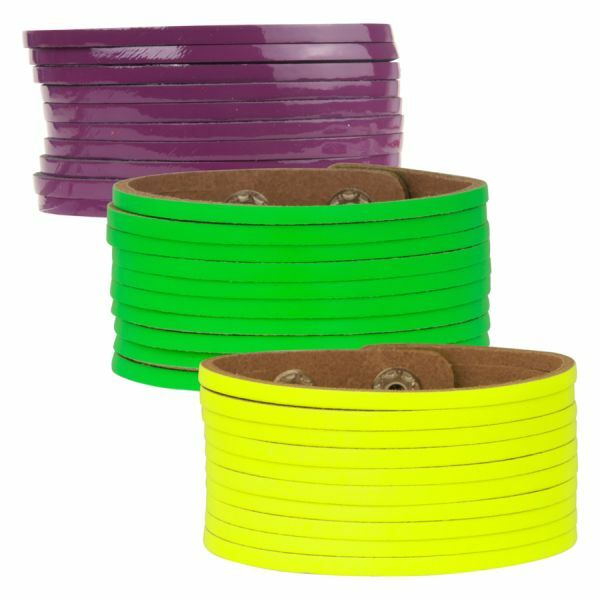 Two leather bands have a round shape, of which one band is additionally braided. The third band is also braided but possesses a flat form. 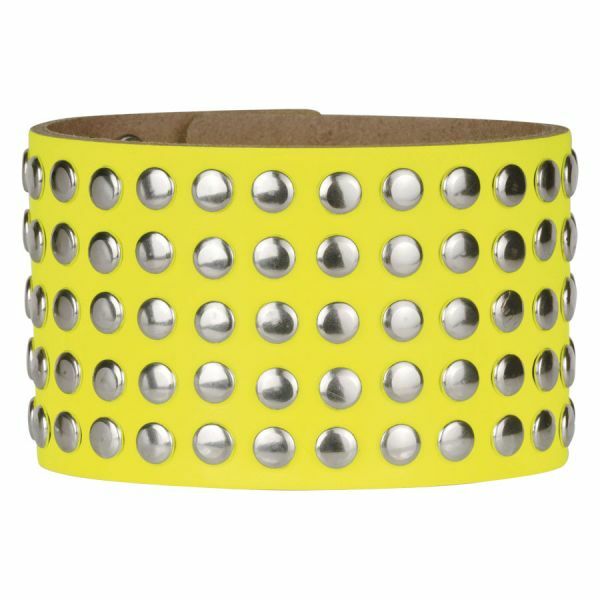 In that way, the bracelet offers you a nice variety around your wrist. The lock of the bracelet is made of premium black stainless steel. The bracelet inclusive lock is approximately 42 cm long. The two round leather band have a breadth of approximately 3 mm and the flat band a breadth of about 5 mm.